Resplendent apartment for sale in Juffair only meters away from your heart of Manama. The apartment is spread on 72 square meters and overlooks the magnificent district of Juffair. 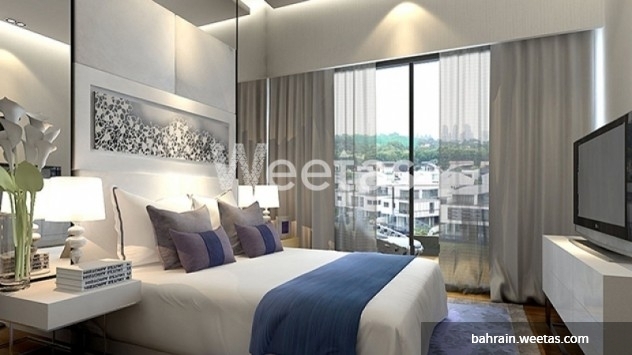 Weetas offers incomparable window of residence in Ivory Tower where all amenities are available including fitness gym, swimming pool, and sky garden. Seize the opportunity and call us now for purchase or for more information. This property costs 15.6% less than the average 1 Bedrooms Apartments in Juffair area.